The Small SafetySure Transfer Slides are easy to use glide sheets that have a slick inner coating to help eliminate friction to allow the caregiver to slide a person with less effort. 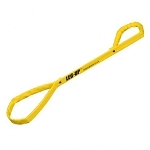 These easy to use bed mobility aids are made of ultra low friction durable material. The SafetySure Transfer Slides are used to help move up in bed, help turn in bed, for transfers between bed and wheelchair. 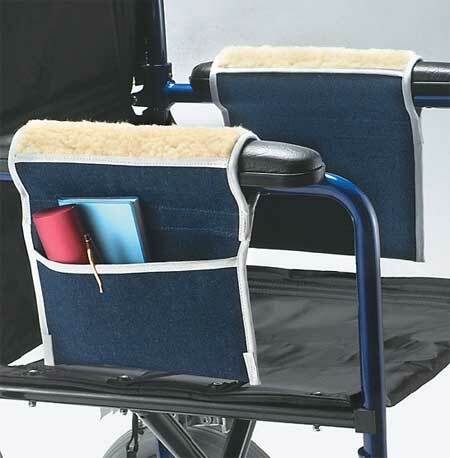 These small size slides are useful for short distance transfers, bed positioning and moving from bed to wheelchair. It is easy to put in place, remove and carry along. The Small Safety Sure Transfer Slide with Padding has a low friction, slick inner surface that allows the user to move with less resistance. 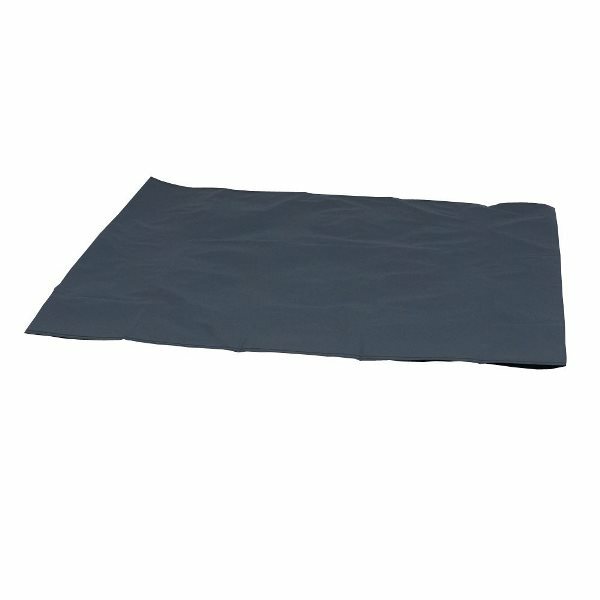 The slide sheet is easy to put in place, remove and carry along. 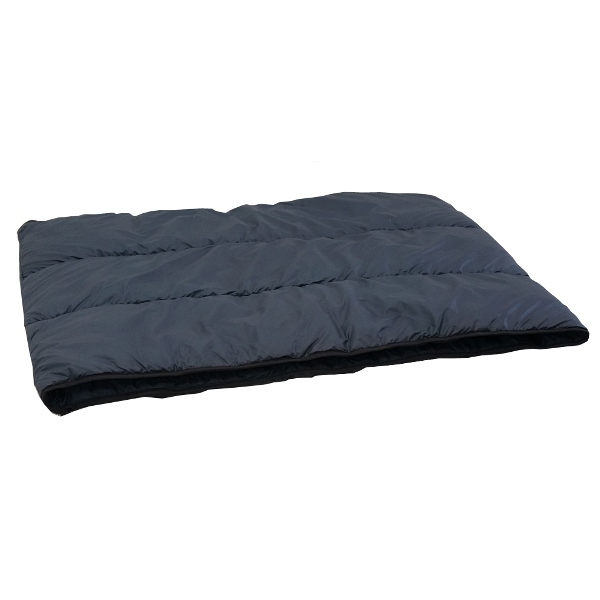 The additional padding provides increased comfort and skin protection. 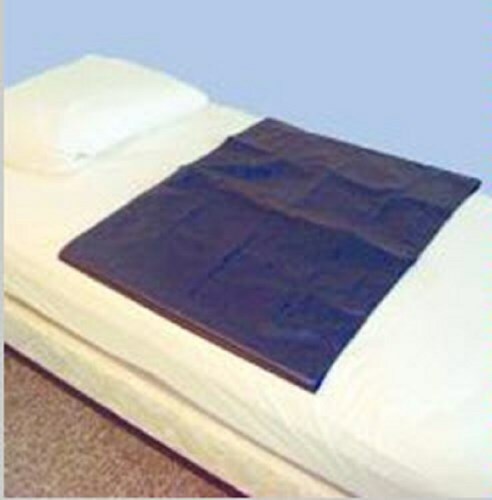 The slide sheet helps eliminate the need for lifting during bed positioning. First, roll the patient to one side to place the slide under them, then roll the patient to the other side and pull sheet from under them to position the patient on the slide. 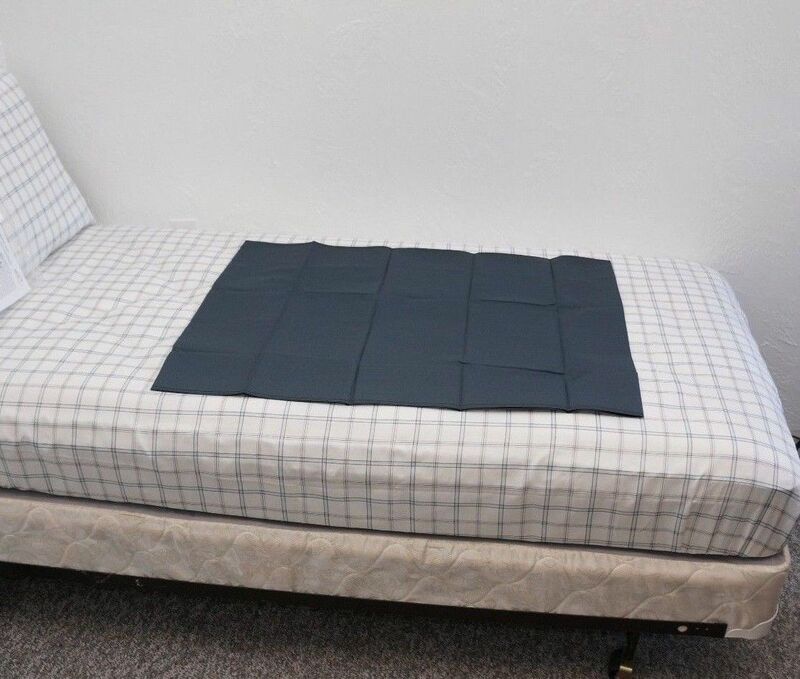 The fabric loop allows the patient to slide up and down easily in the bed, and is also very useful for moving from bed to wheelchair. Choose from the Small SafetySure Transfer Slide with padding or without padding. 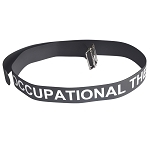 Dimensions: 22 inches wide, 18 inches long. Thickness: 1 inch with padding, 0.1 inch without padding. Choose: Small SafetySure Transfer Slide without Padding or with Padding. 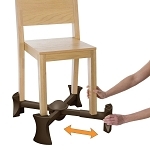 Q: Will it help to slide my mother from the edge of the car seat on to the seat so we can pivot her with the "lazy susan" cushion? 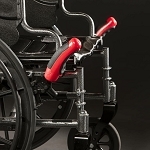 A: It's very useful for small transfers, re-positioning, and moving from bed to wheelchair. Q: can you show a demonstration of use?? Q: Is there a weight limit for the small Safetysure transfer slide?